Noel Gallagher announces new entries: Gem Archer and Chris Sharrock! 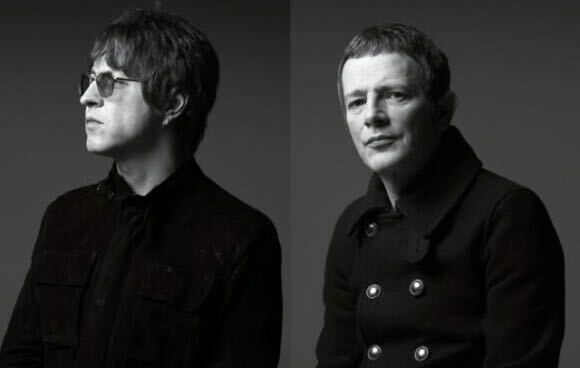 Seems ex-Oasis Gem Archer and Chris Sharrock have officially joined Noel Gallagher’s High Flying Birds. Few minutes ago, Noel Gallagher shared a picture with his band and seems Gem Archer and Chris Sharrock are back! 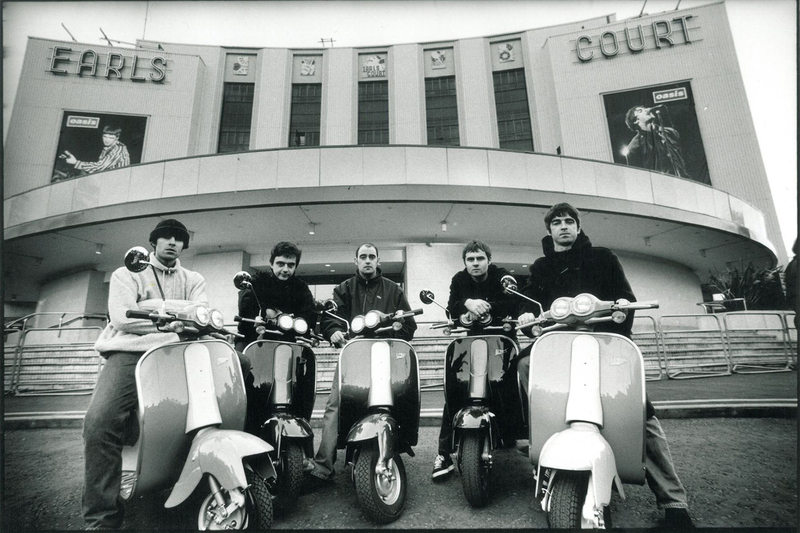 Liam Gallagher’s brother said :” We have new members”, referring to the ex-Oasis members.